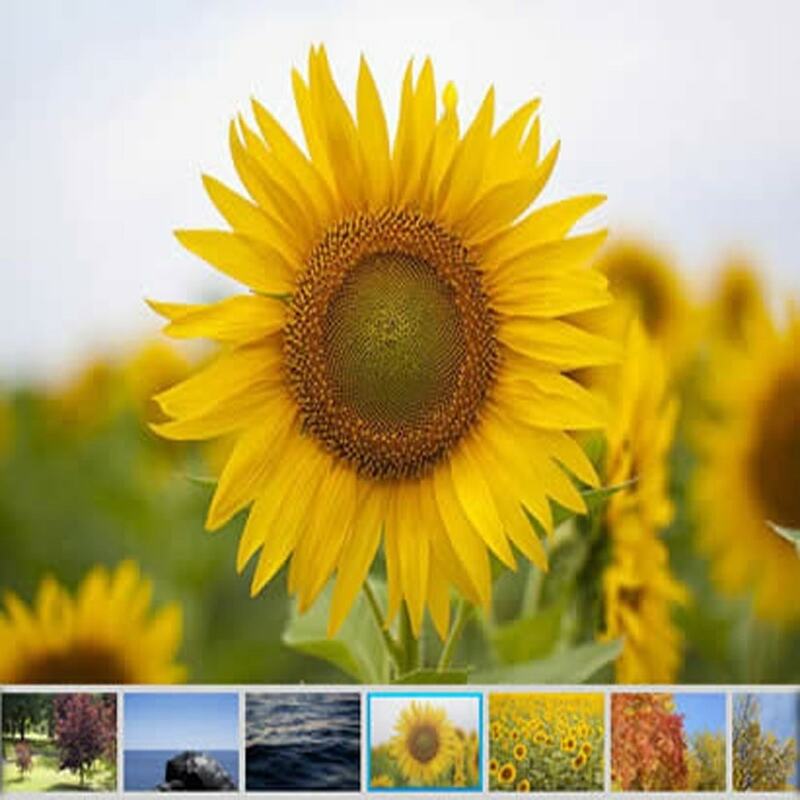 Creates attractive galleries of images and / or videos without limits. Adds a gallery of images and / or videos for a product. Adds a gallery of images and / or videos for a category. Adds a gallery of images and / or videos for a CMS page. Adds different galleries within the content (product description, cms page, etc) using iframes. 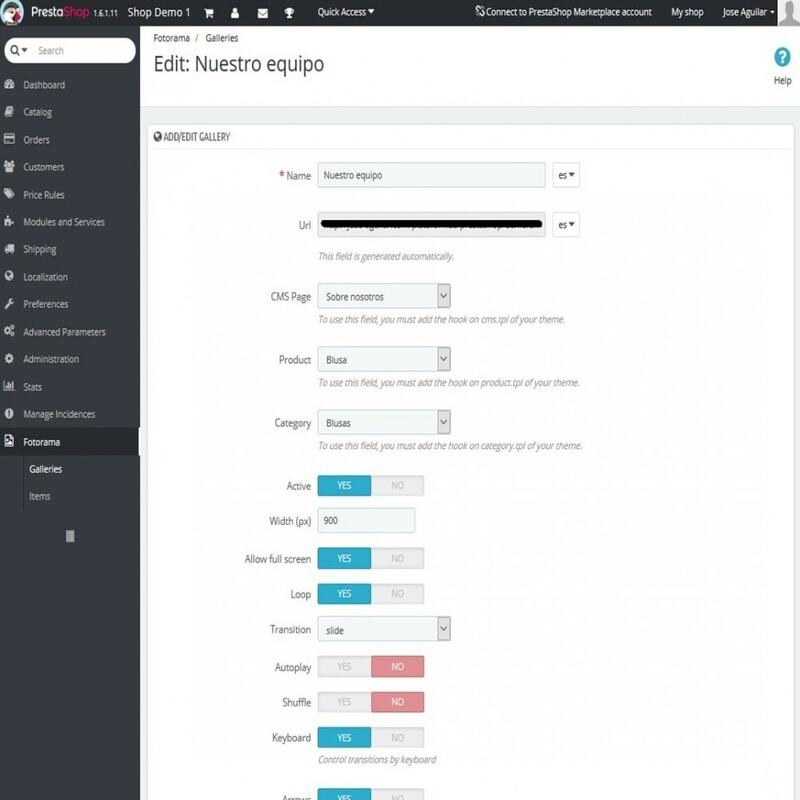 Displays the galleries in a new page within your store with possibilities to improve the positioning with meta title, meta description and meta keywords. Gets the attention of customers to get more sales with attractive images and / or videos. 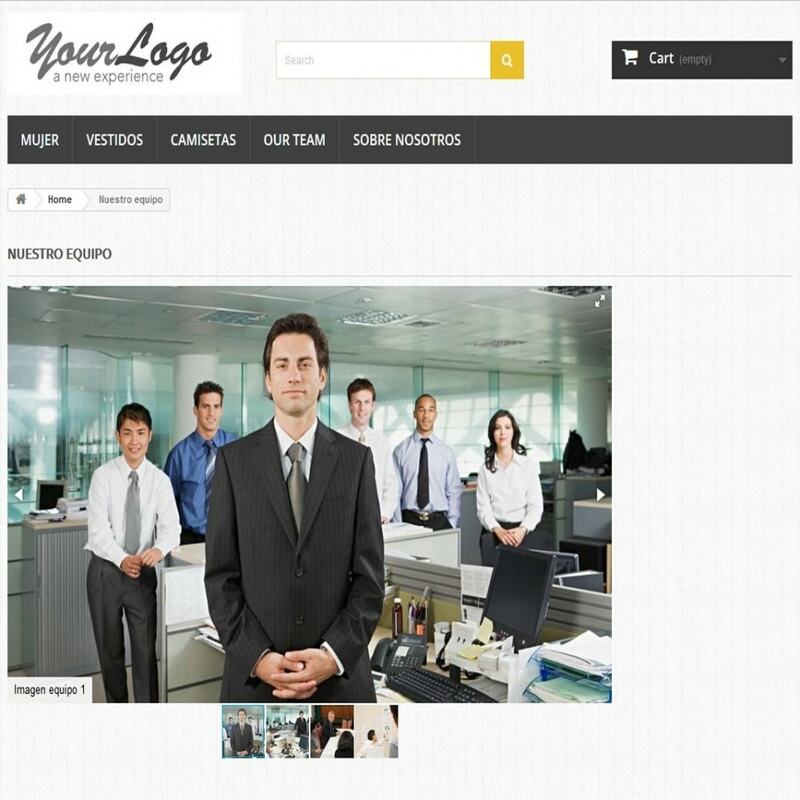 Adds photos and information of the workers of your company to generate more confidence. 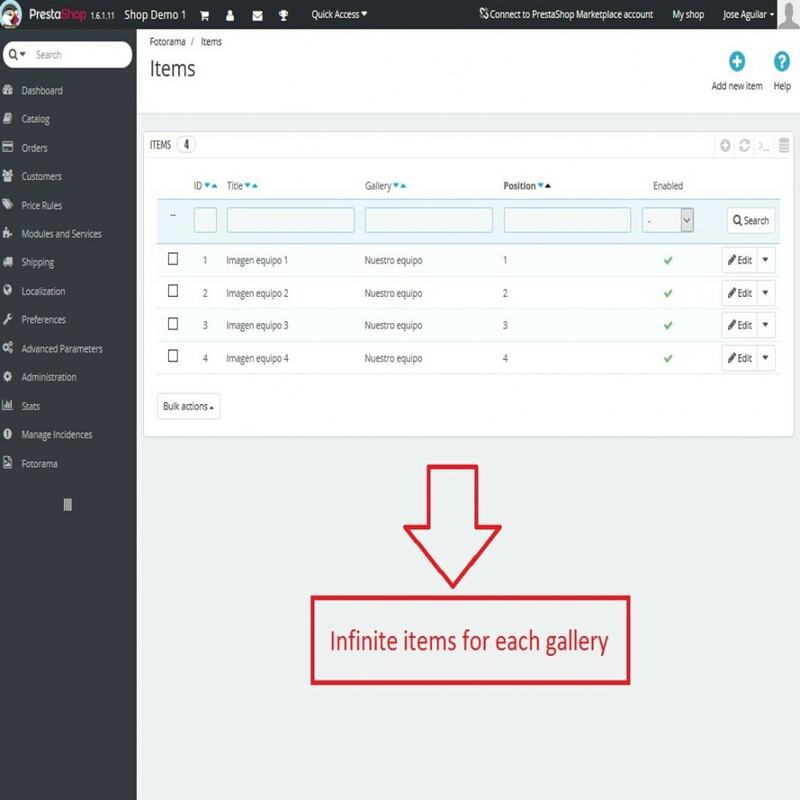 This module creates a new section within the administration of the store where you can manage the galleries and graphic elements that compose it. Gallery link, it is automatically generated when a gallery is created. Meta title to improve SEO. Meta description to improve SEO. Meta keywords to improve SEO. Association with a CMS page. Define the width of the gallery. Choose transition (crossfade or slide). Move slides using the keyboard. Indicate the position of the thumbnails (top or bottom). You can also activate and / or deactivate the galleries in addition to eliminating. The filter and search options are also available. If you would like to add video, you fill the link field of the elements and not upload an image. You can add videos from Youtube or Vimeo. 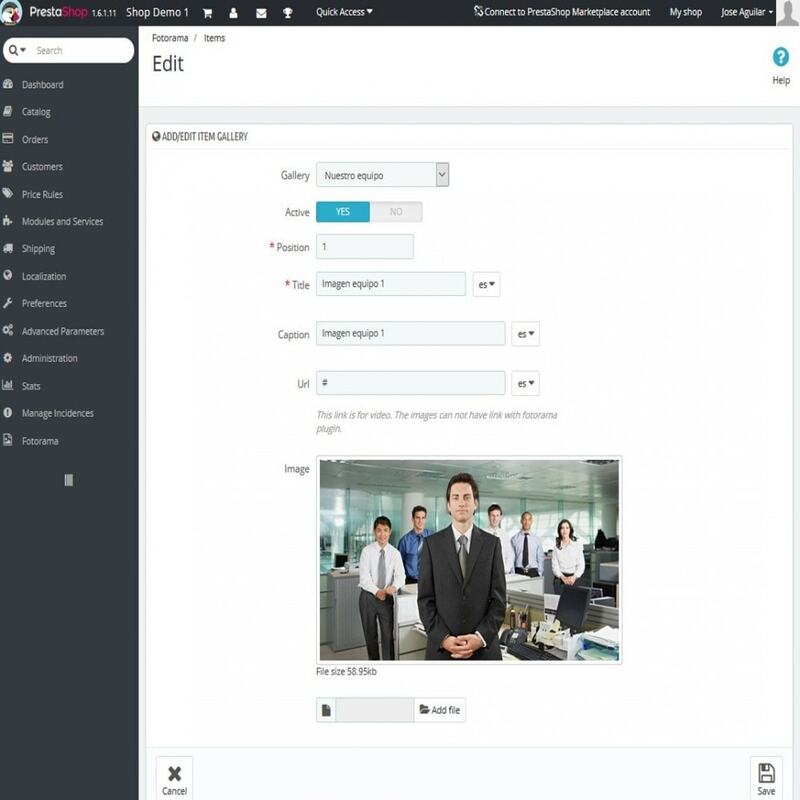 You can add a gallery inside or in the middle of a description of a product, category or page CMS using iframe. Your customers can see your store with a nicer look thanks to the pictures and videos that can be added. First of all, click “Add new module” at modules tab on back office. You will find it in the top right. After that, select packaged file you have downloaded click “Upload file”. Now your module appears on modules list. Click on “Install”, and “Configure” next. 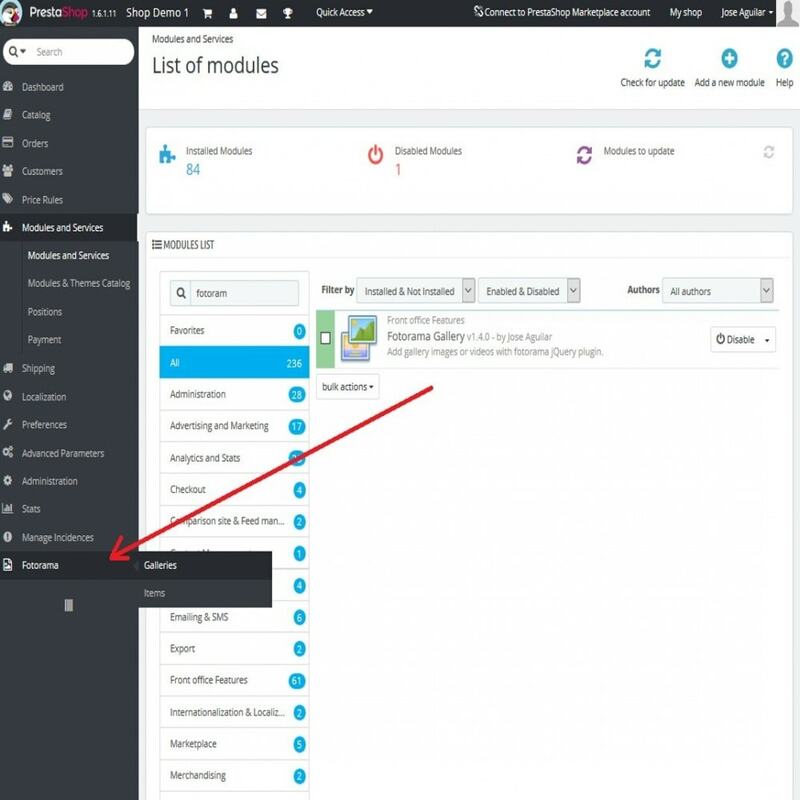 To add the galleries on the product page, category and CMS page, consult the user guide.